HR on Purpose !! was named one of Book Authority's best Purpose books of all time. Watch Steve tell his story about how HR professionals can recognize the beauty in people. Steve reflects on how to practice the profession with intention and inspiration. Steve advises professionals to simplify HR for greater employee engagement. 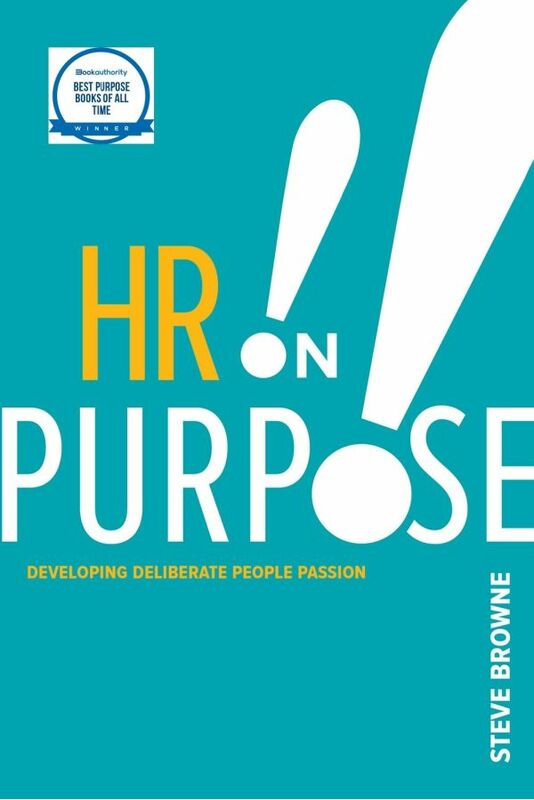 Read Steve's Q&A in HR Magazine's Book Blog and rekindle your passion for HR. Steve is featured in a #Nextchat about HR on Purpose !! Listen to the Businesses that Care podcast in which Steve discusses how to build relationships with your workforce. Can you be in HR for more than 30 years and still be geeked about it? The answer is -- YES you can!! HR leader and popular “Everyday People” blogger Steve Browne takes a fresh look at HR through an engaging assortment of real-life examples, insights, and epiphanies and encourages practitioners to drop the preconceptions of what HR should be and instead look to what HR could be. 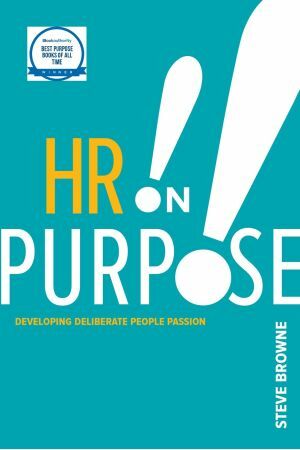 Read this book to rekindle your passion for a field that is vibrant and vital and touch the lives of everyone your encounter with HR on Purpose!